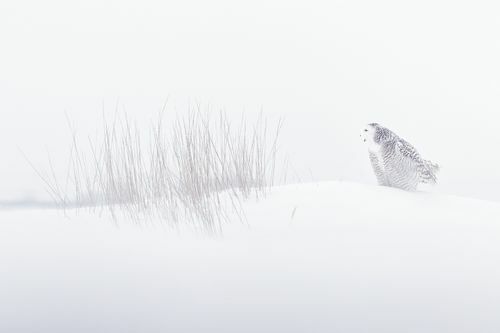 This photographic workshop is all about photographing the magnificent Snowy Owl in a beautiful Canadian winter setting. 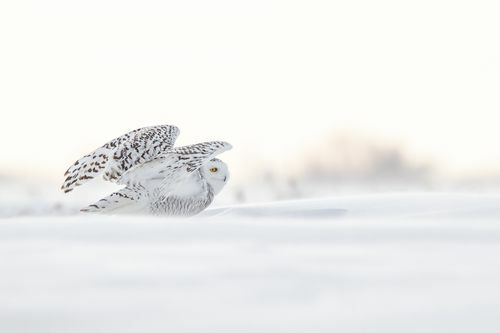 After much research I am excited to offer you the opportunity to get up close and personal with these magnificent owls. 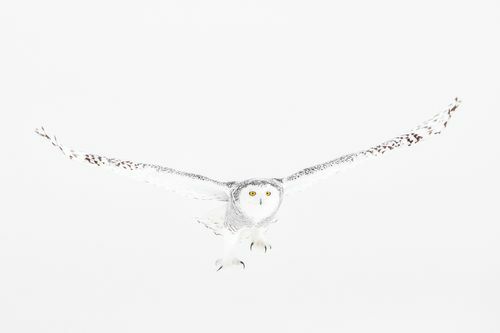 On this workshop you will have EXCLUSIVE LAND ACCESS ON PRIVATE PROPERTY, which means it’s only us and the owls, no other photographers or visitors permitted. 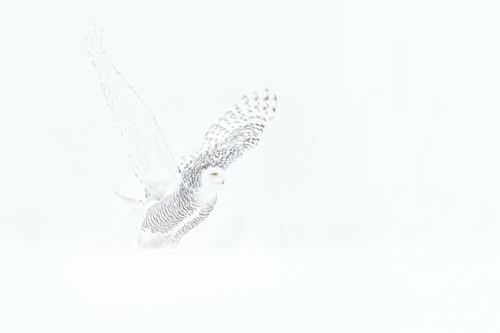 We will be photographing in various winter conditions: It is not uncommon to be out in blizzard like conditions, heavy and light snow, cloudy, foggy or sunny days. 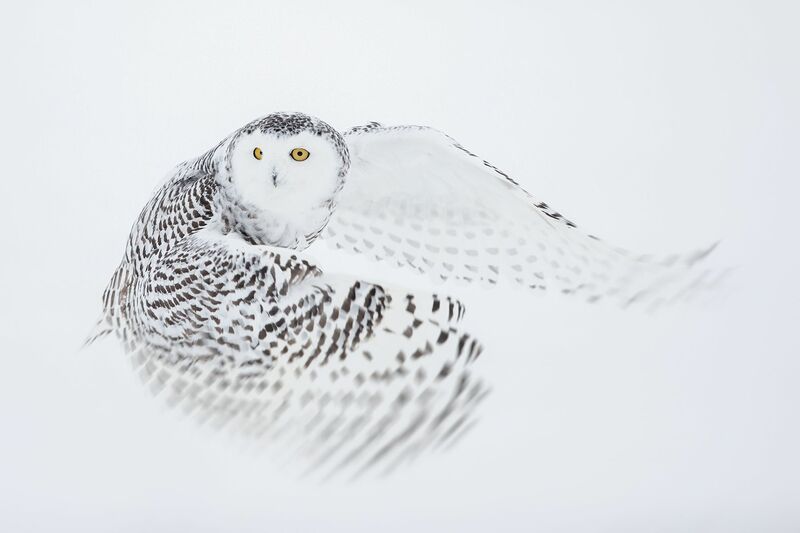 This variety of weather, landscape and lighting conditions, in addition to our guides in depth knowledge of the owls, will provide you with the opportunity to create a diverse, creative and professional portfolio of this species. Mother nature will dictate the weather including the amount of snow. 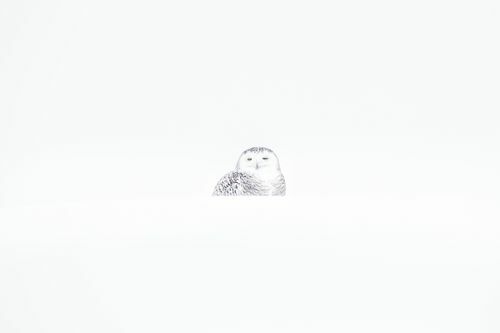 During this workshop we may also encounter and photograph Great Grey owls, Northern Hawk owls, Boreal owls and other northern species that have been known to winter in this area. We will adapt to optimize photographic opportunities as they present themselves. 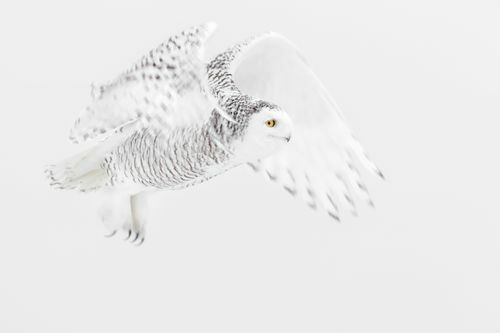 This exclusive workshop is for a strictly limited number of just 5 participants plus leader and is dedicated to winter of the magnificent Snowy Owl.